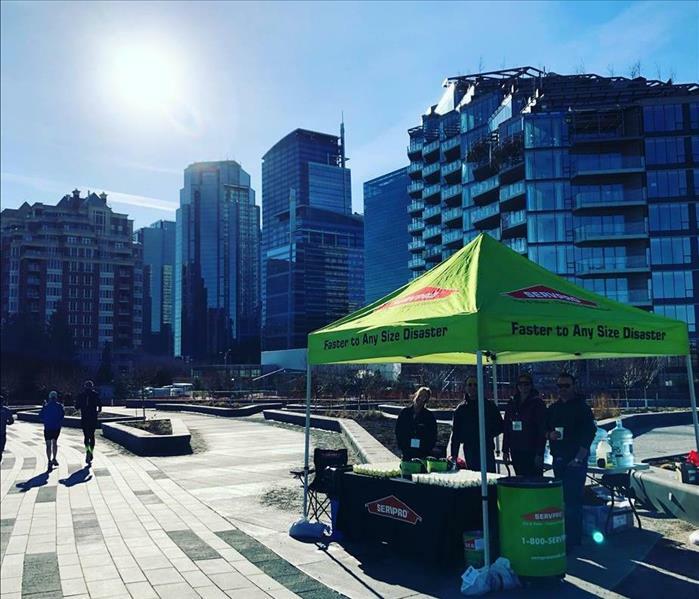 Our team has of Fort McMurray get back to a normal! 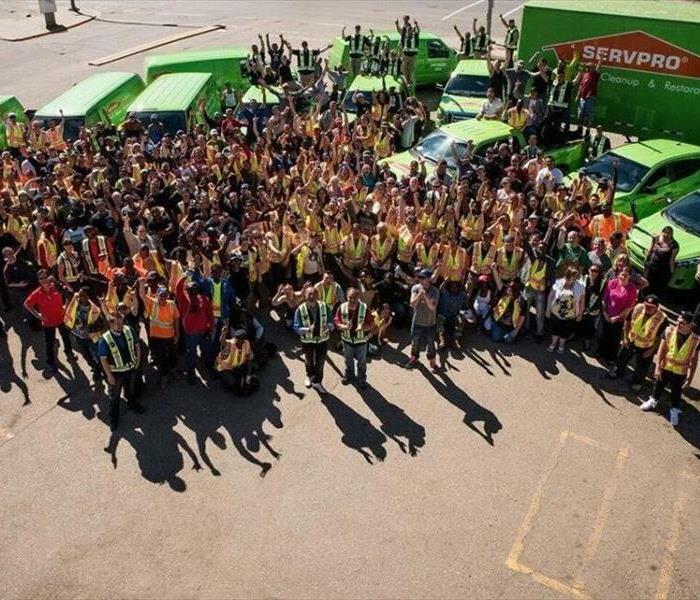 We are grateful for the opportunity to make a difference in our province of Alberta during this disaster! The strong and resilient people of Fort McMurray have been wonderful to serve! Thank you to each of our hard working staff and crew members for your tireless efforts! 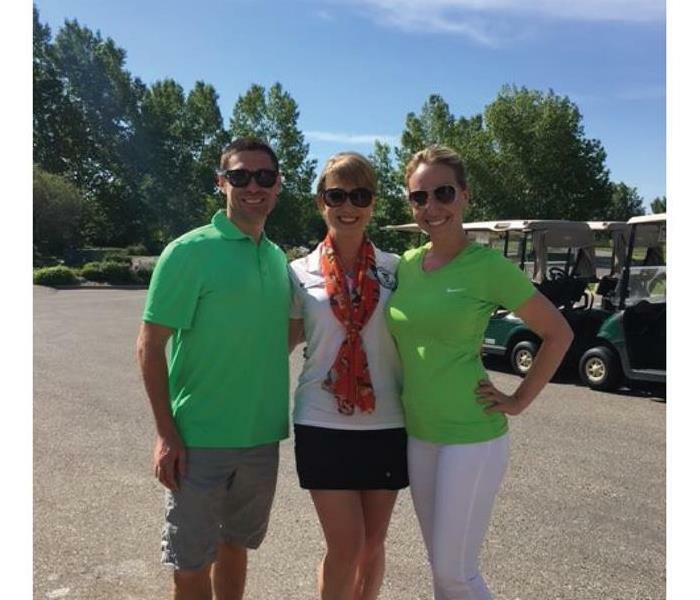 We had such a beautiful day at The Sinclair Golf Tournament with Rogers Insurance Ltd. in Calgary! Thank you to all the sponsors, volunteers and players for making The 2016 Sinclair Golf Tournament a great success. 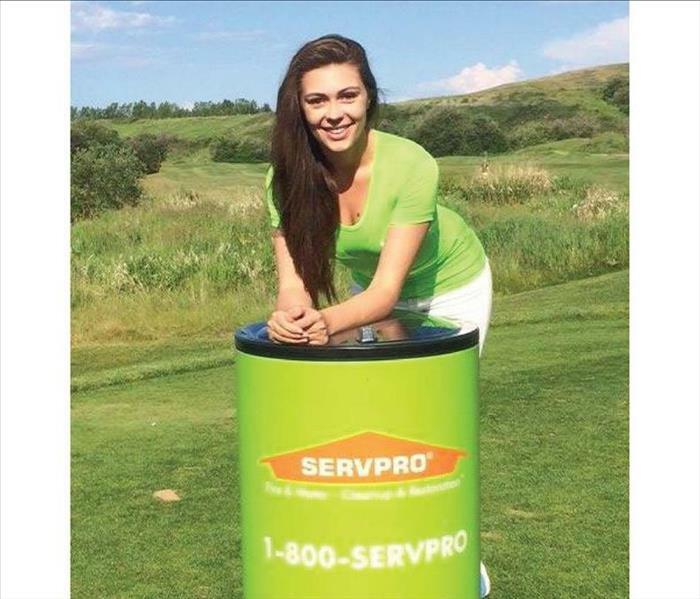 We want to thank Miss Alberta 2016 for helping our SERVPRO Alberta team by joining us at the 2016 Silvercrest Insurance Group Tournament in supporting WICC Alberta.